Now a Parents' Choice Fun Stuff Award Winner! 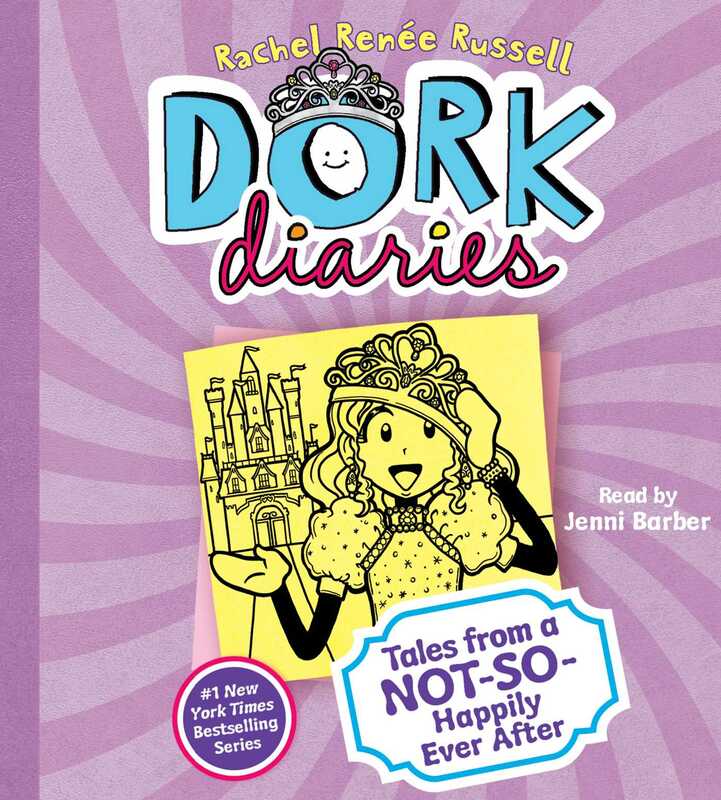 Nikki Maxwell’s favorite fairy tales get dork-tastic twists in the eighth book of the #1 New York Times bestselling Dork Diaries series! After a bump on the head in gym class on April Fool’s Day, Nikki has a wild dream in which she, her BFFs Chloe and Zoey, her crush Brandon, and mean girl MacKenzie all end up playing the roles of some familiar classic fairy tale characters. Of course, the stories don’t go quite as expected—because they each have a very special Dork Diaries spin!